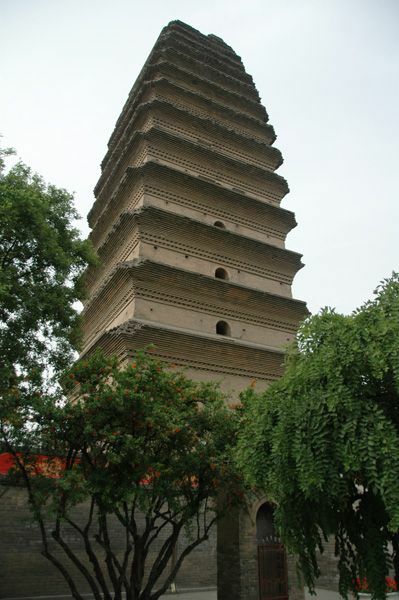 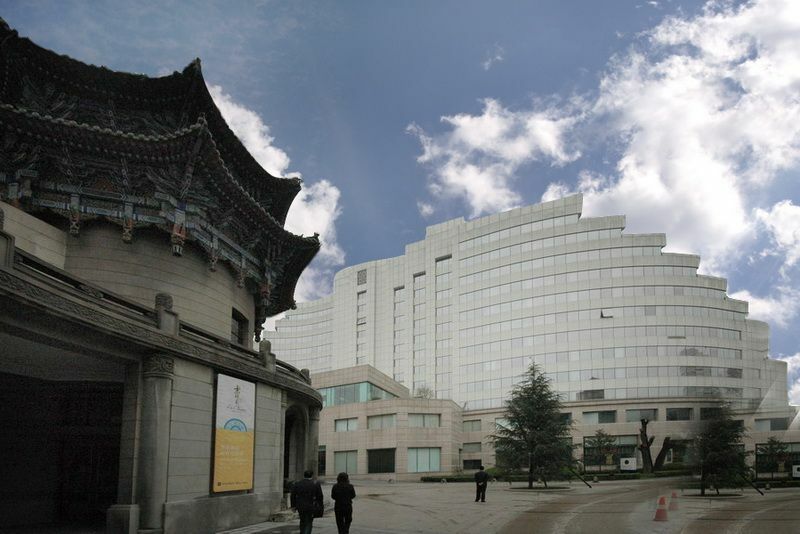 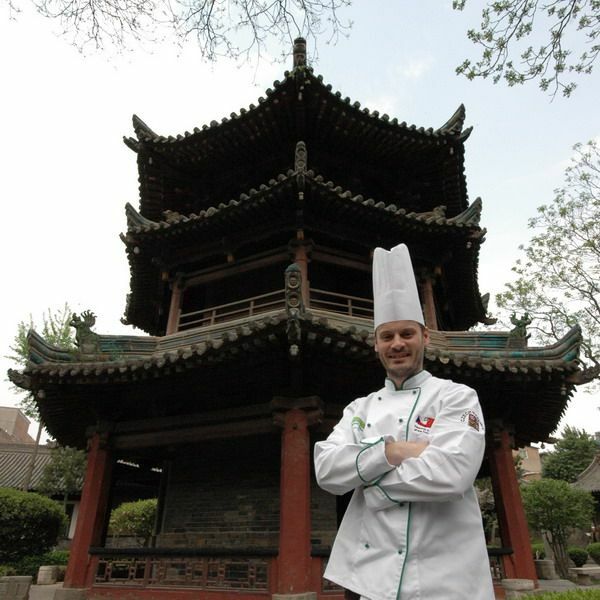 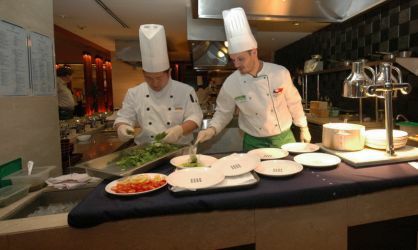 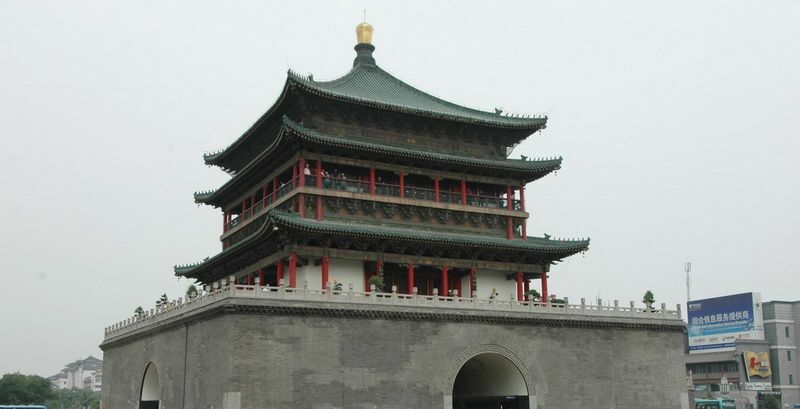 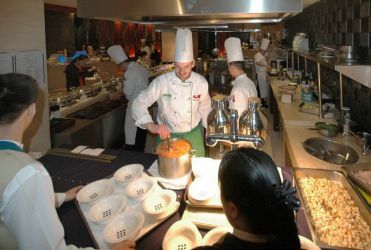 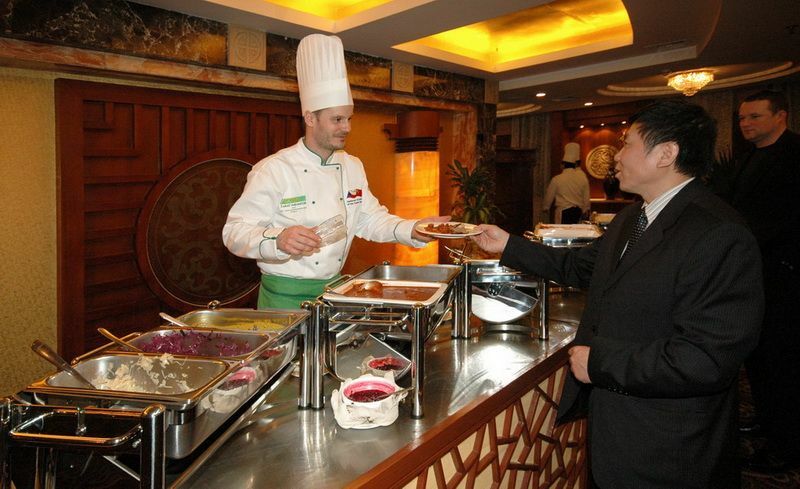 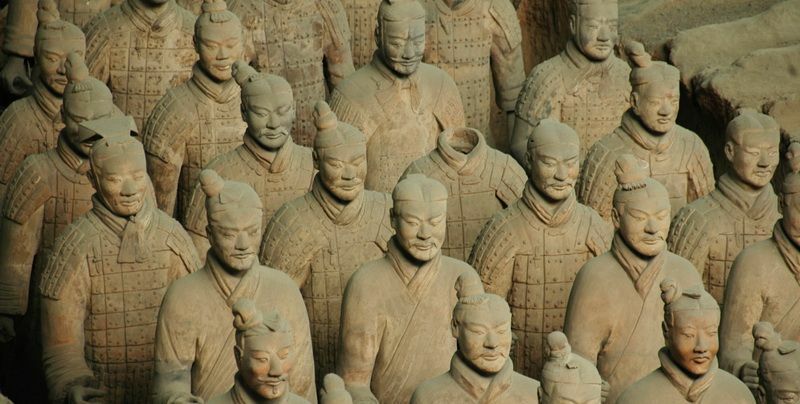 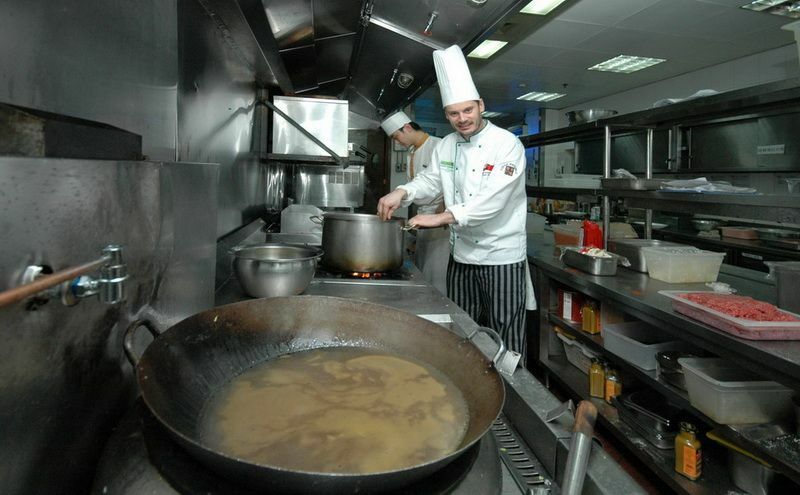 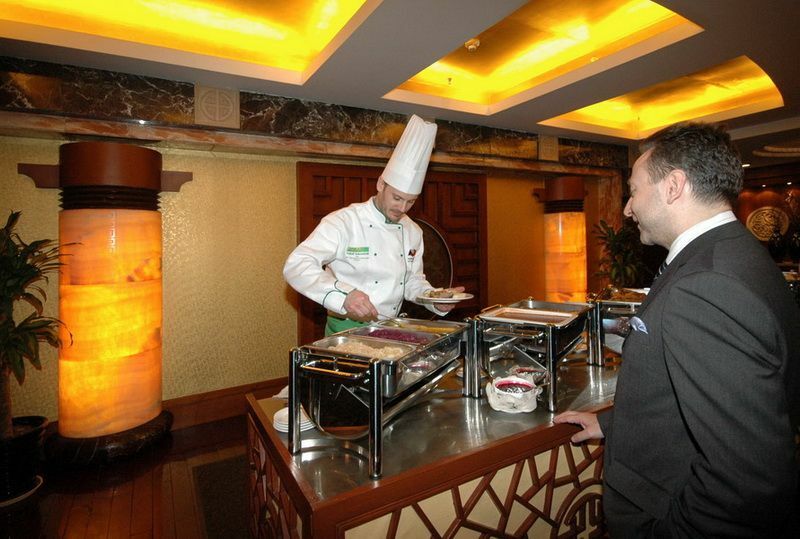 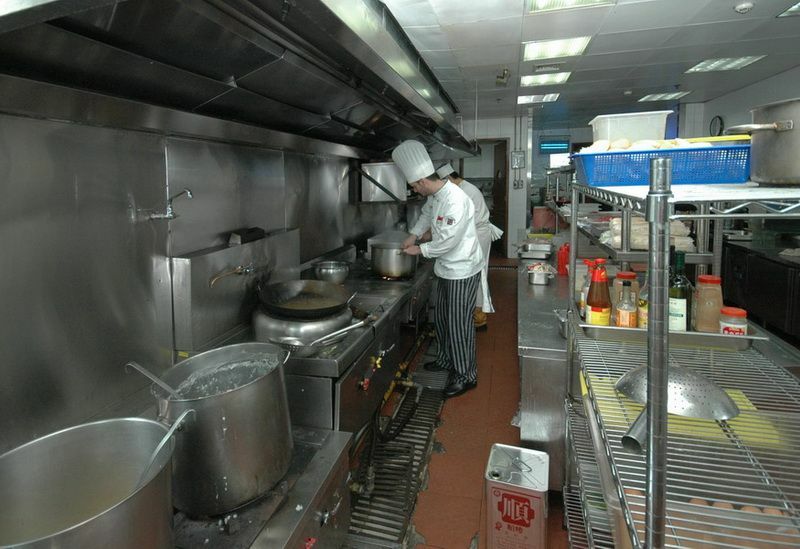 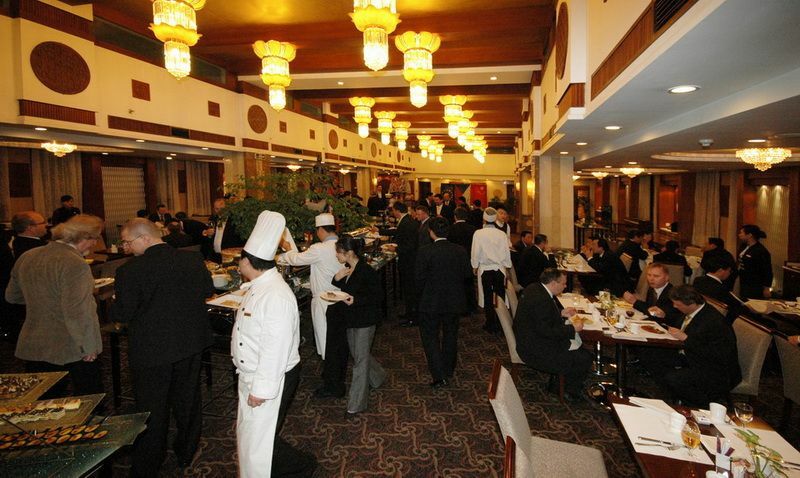 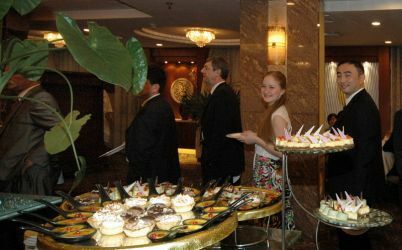 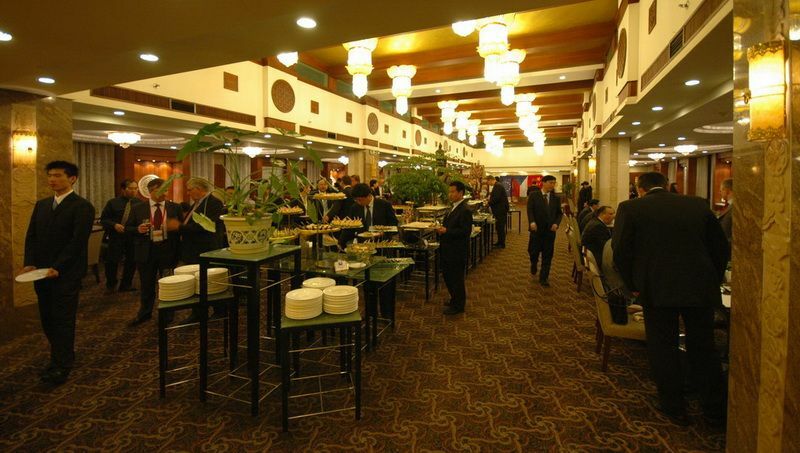 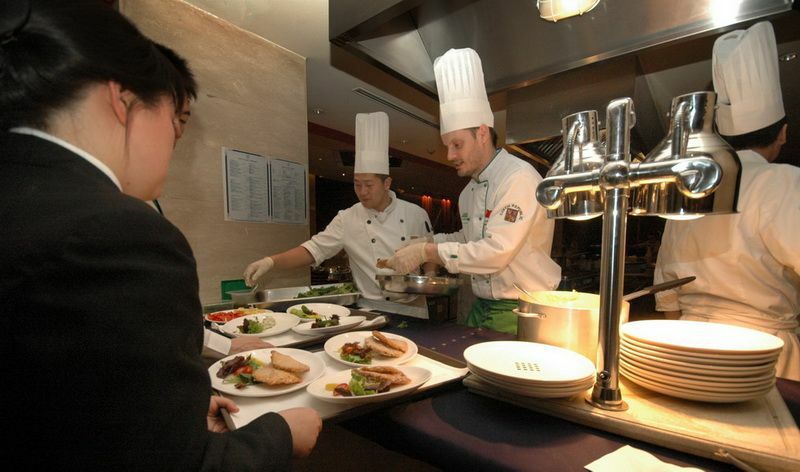 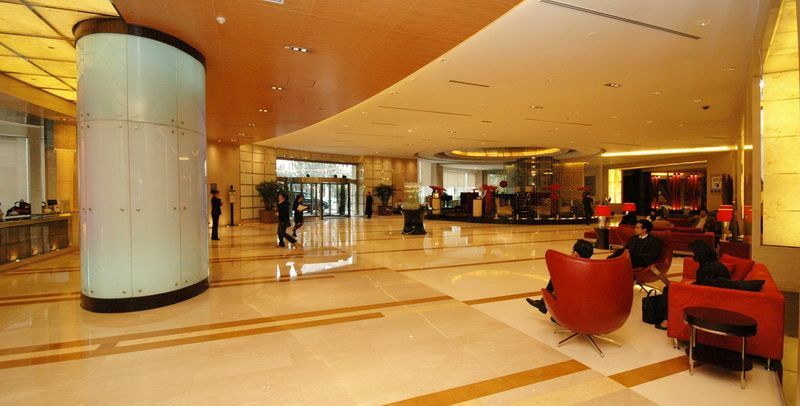 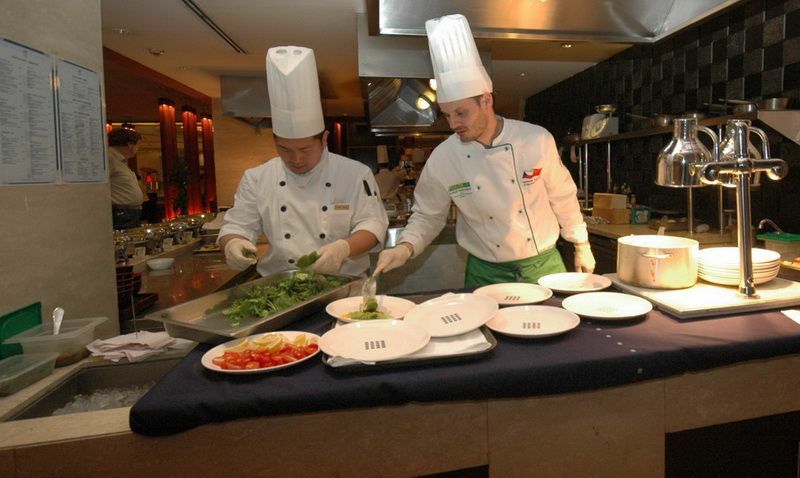 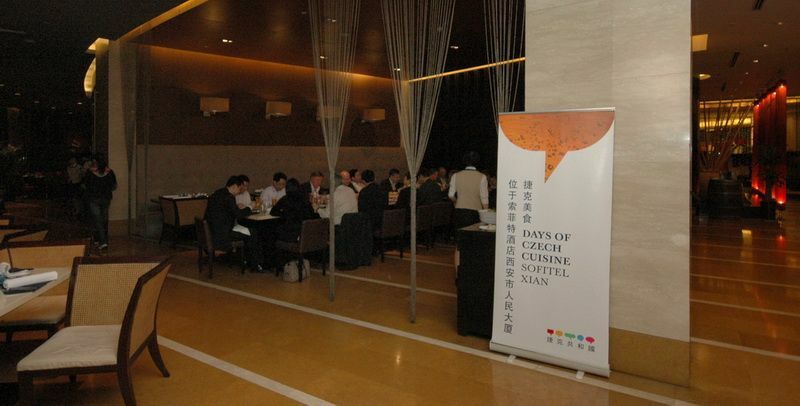 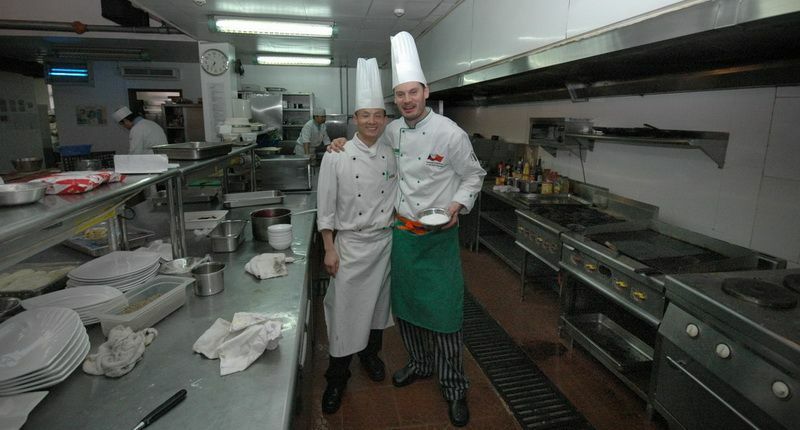 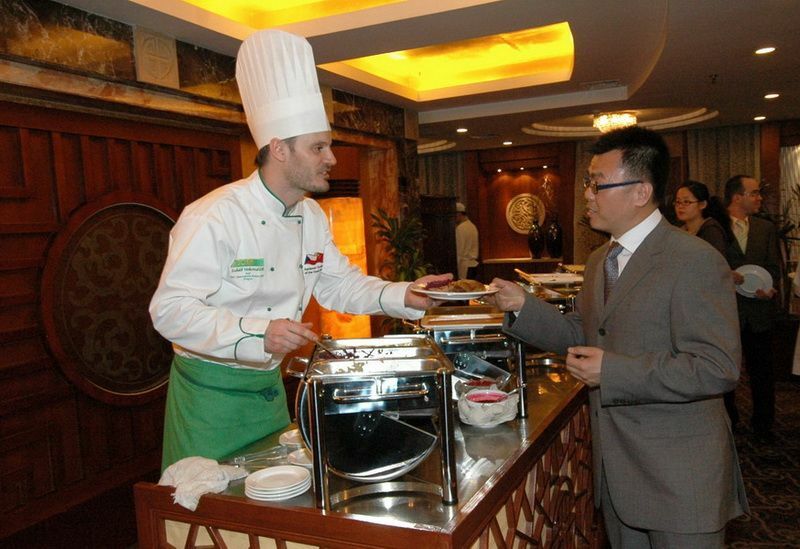 In April 2009 IGC realised the Czech Cuisine Days and the presentation of Czech gastronomy in the city of Xi'an as part of the National Exhibition of the Czech Republic in the People’s Republic of China. 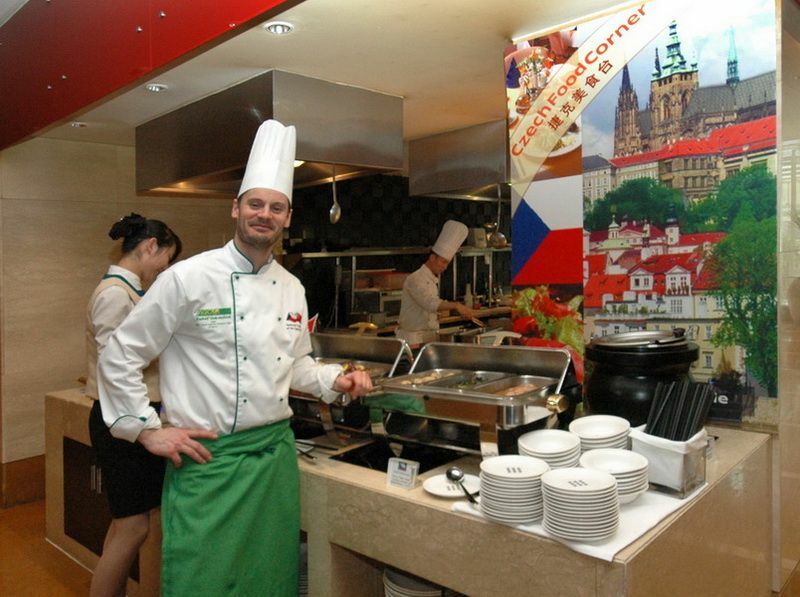 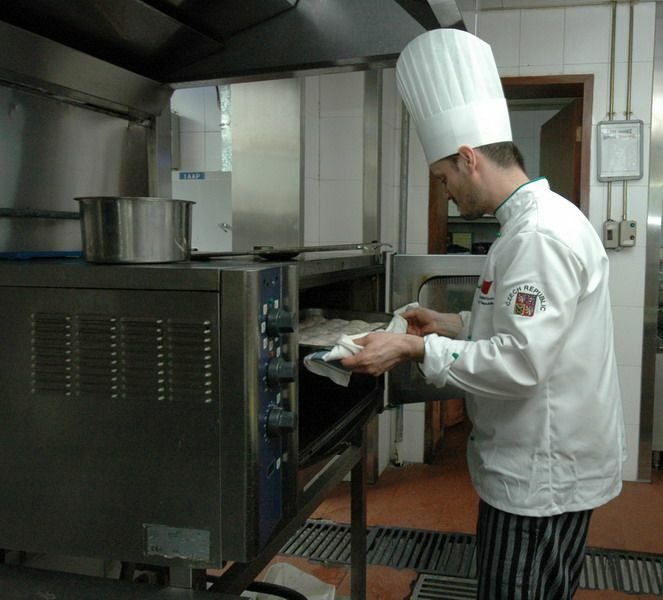 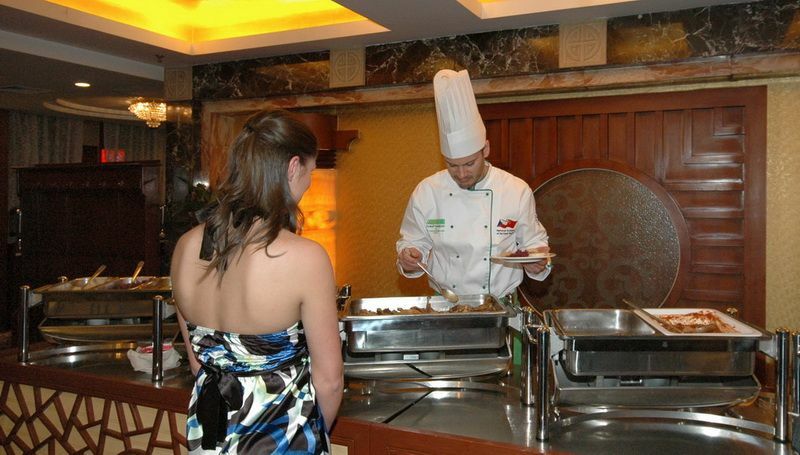 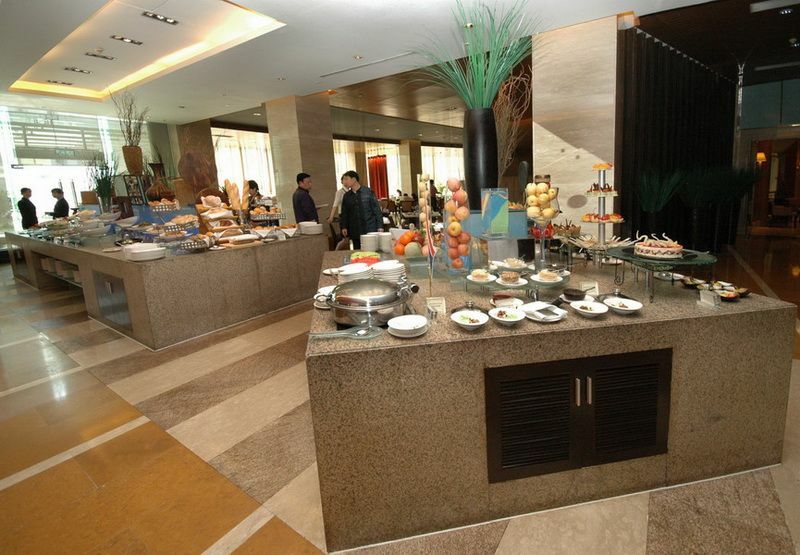 Czech Cuisine Days were held for the duration of the exhibition in the restaurant of the top-class Sofitel hotel. Each day a Czech national meal was on offer, presented in the hotel menu as a soup, a selection from two main courses and a dessert and a new menu was prepared each day. 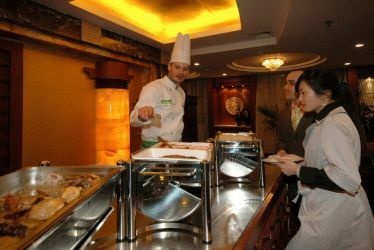 Thanks to the superb cooperation with the hotel management and the well-arranged promotion, there was considerable interest in the Czech offer and all of the prepared meals were sold out each and every day. 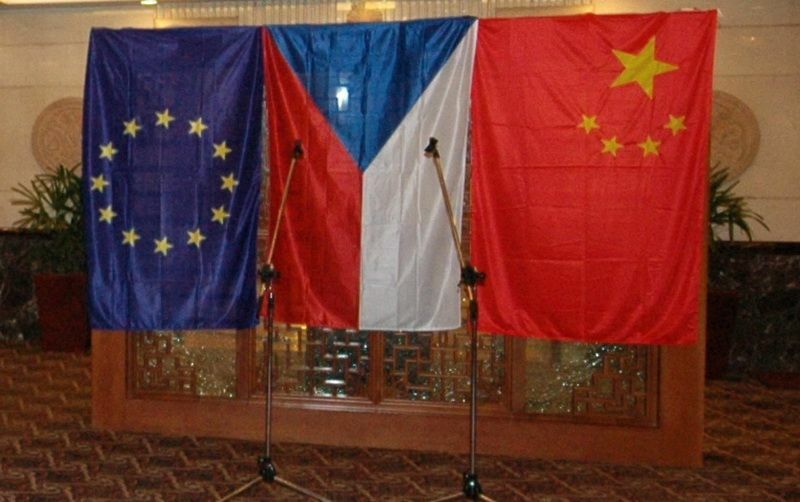 An international official Chinese-Czech dinner was also held in the restaurant under Czech direction. Czech cuisine was also part of the catering during the opening banquet. 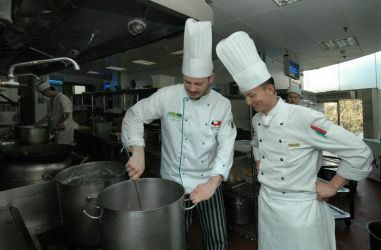 This time the Czech gastronomy was presented by IGC's master chef Lukáš Vokrouhlík who, in addition to his own preparation, also managed to train local chefs in Czech gastronomy. The further presentation of Czech cuisine and food products also took place at the fair grounds as part of the exhibition in the form of tastings right in the Czech pavilion, where the public at large also had the opportunity to taste Czech specialities every day.